And guess what? 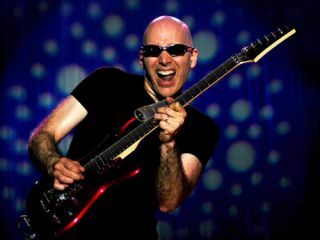 In a little over a week, Joe Satriani is sitting down with MusicRadar for an interview. But this won't be just any Q&A. No sir. This time, Satch is going to answer your questions! We'll pick the very best questions for Satch and ask them during our interview. Good luck!